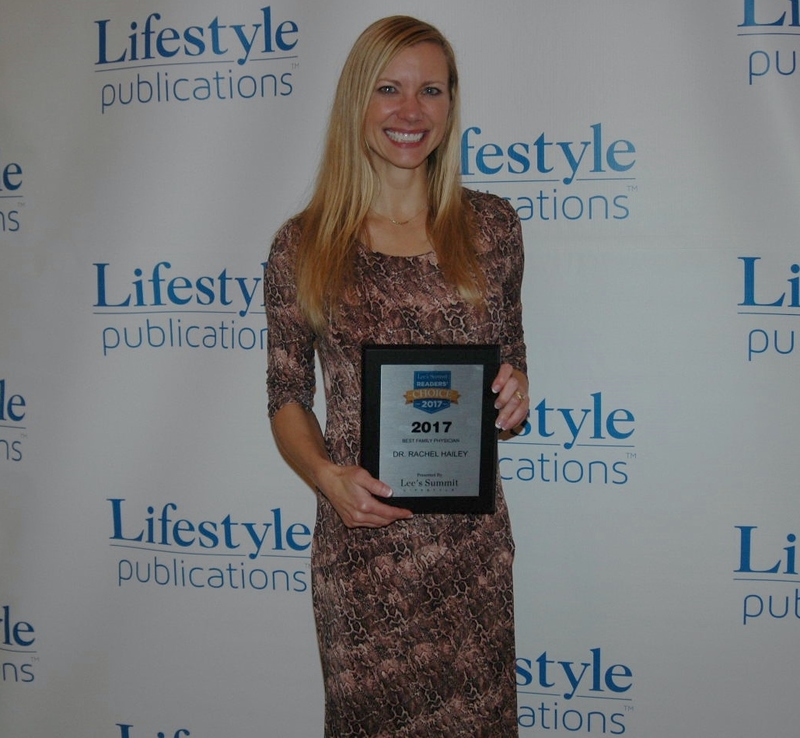 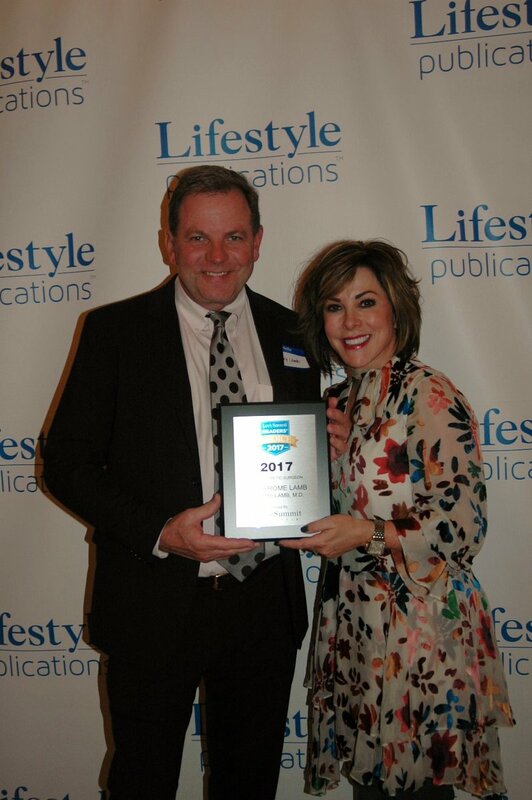 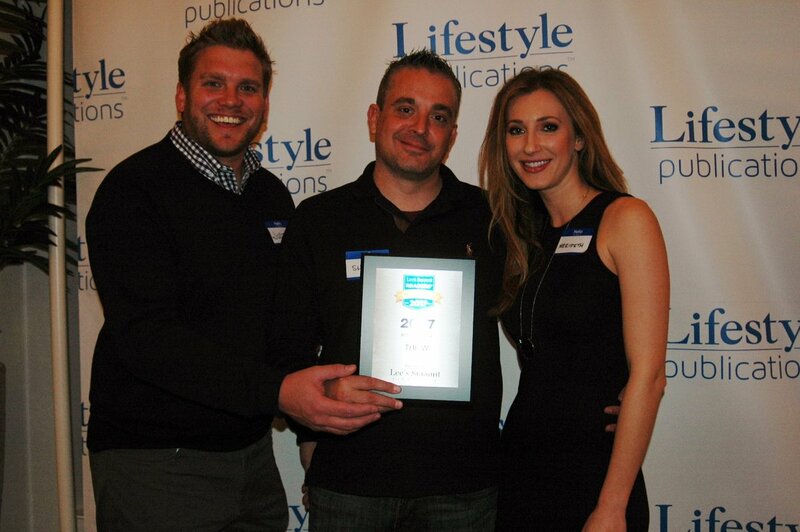 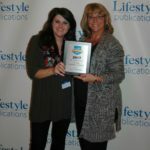 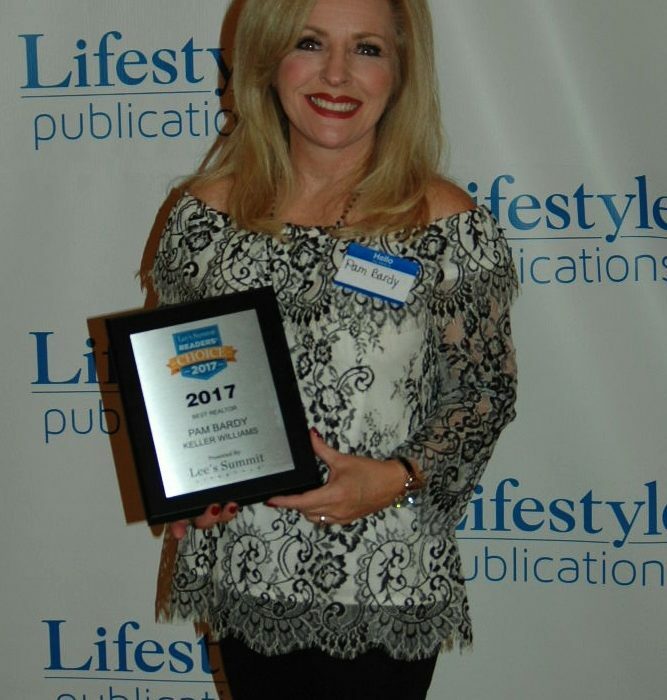 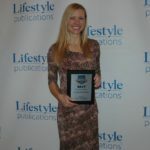 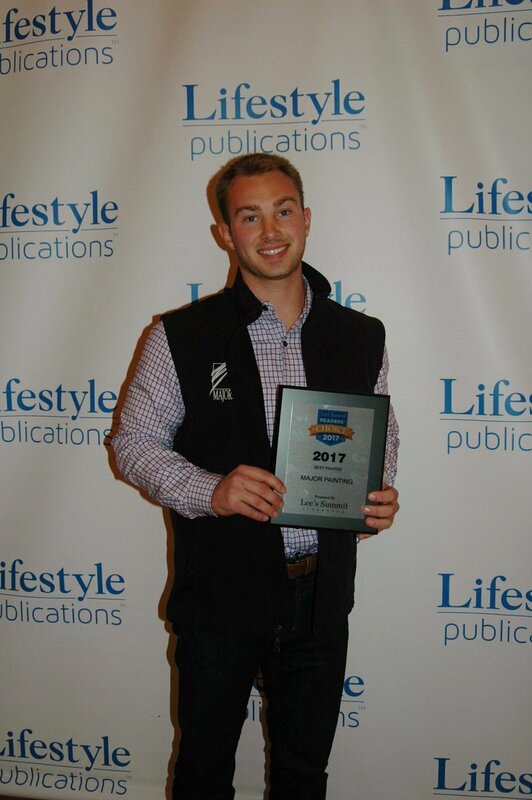 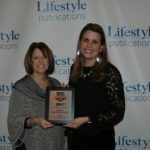 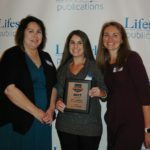 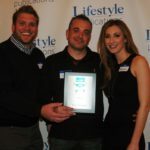 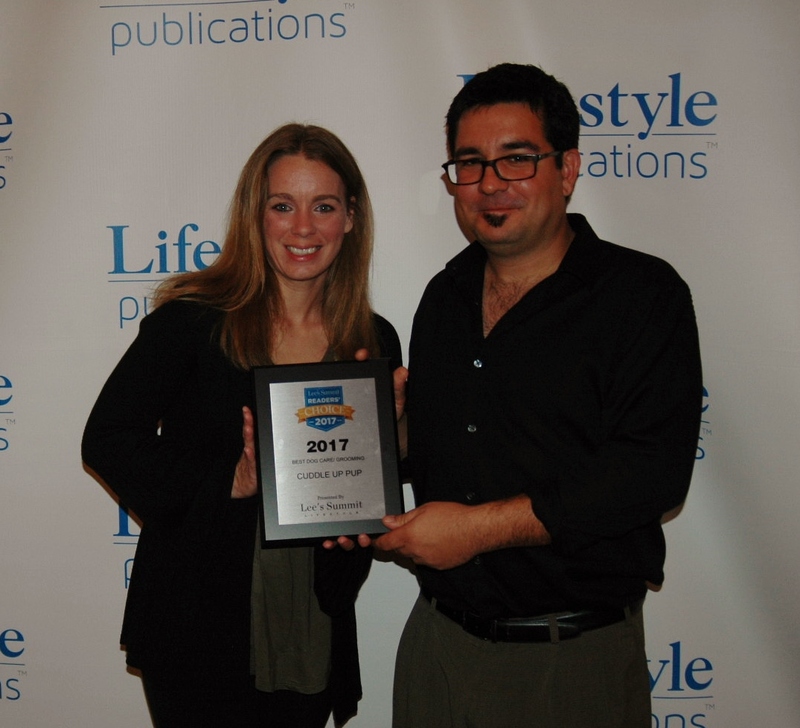 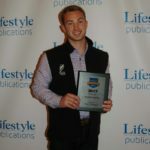 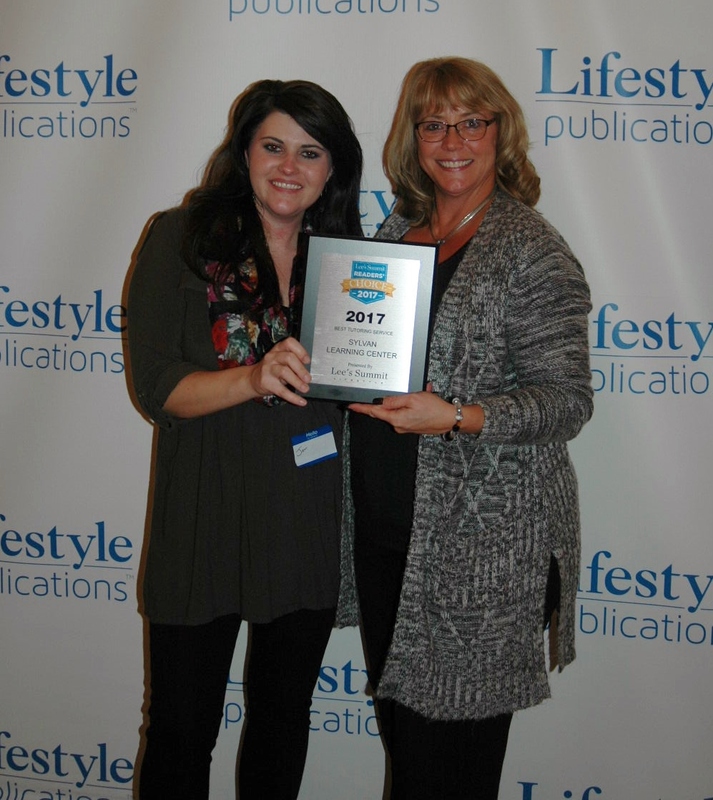 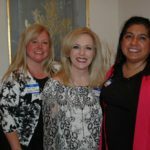 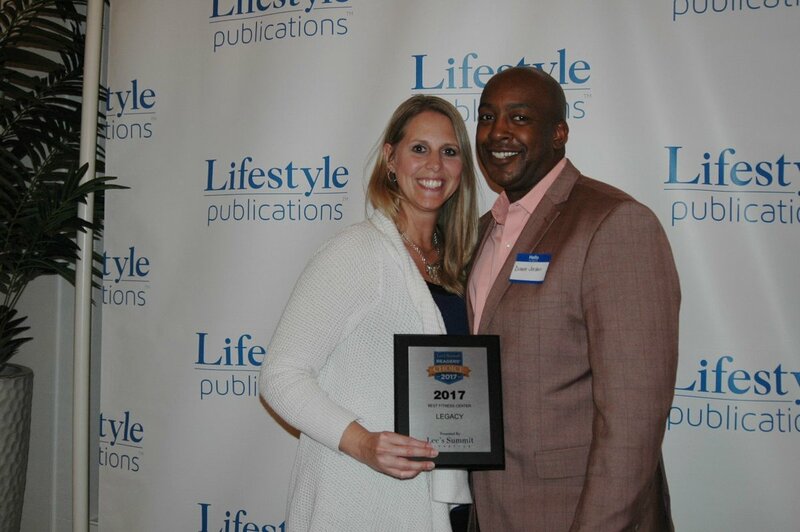 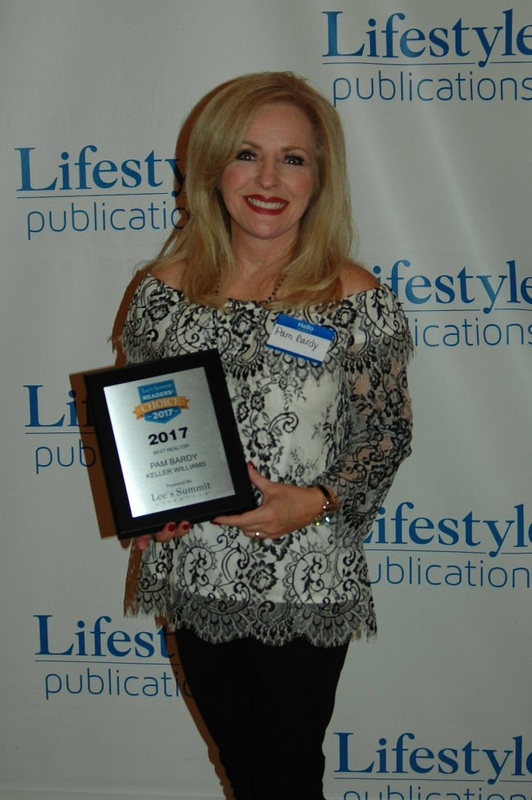 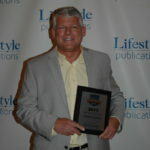 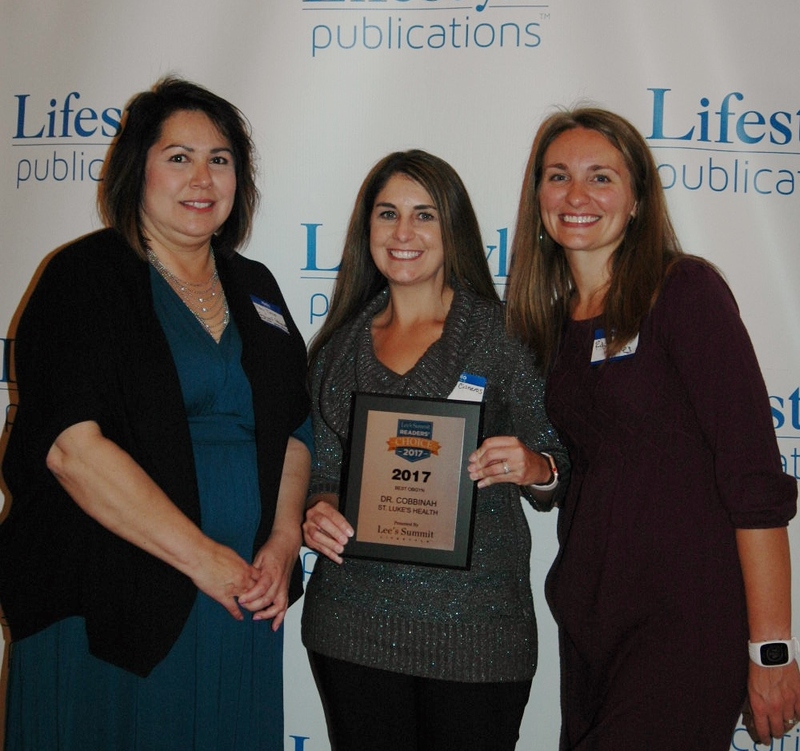 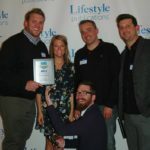 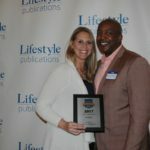 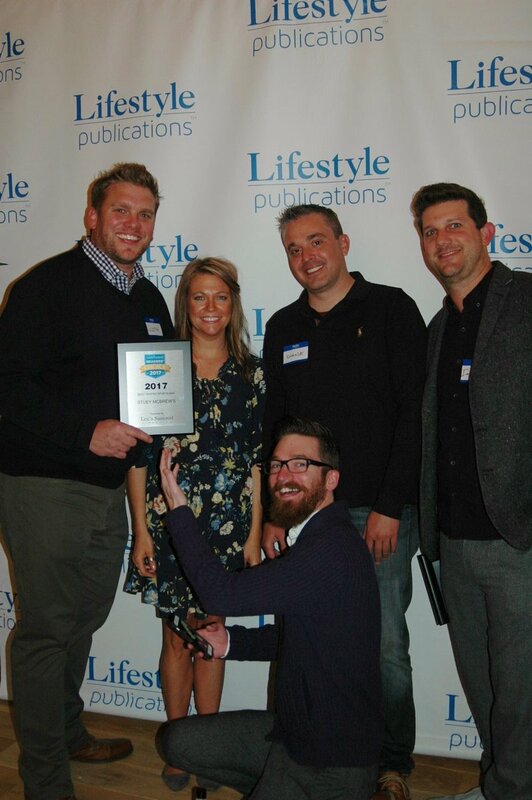 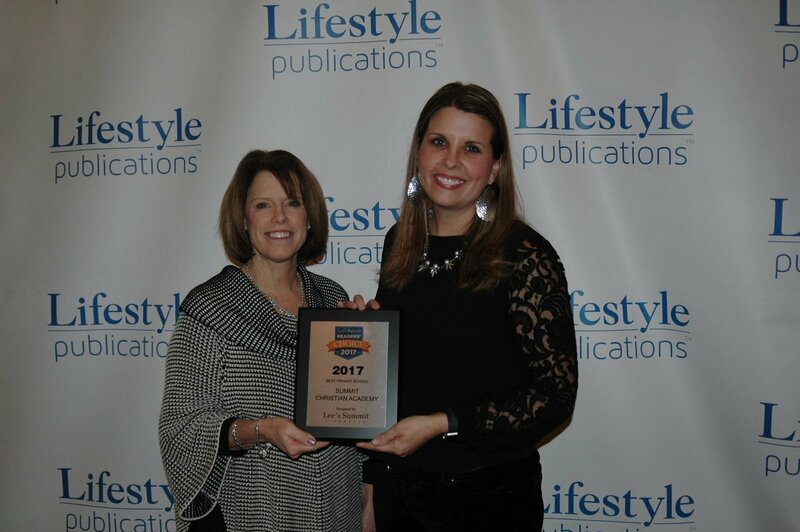 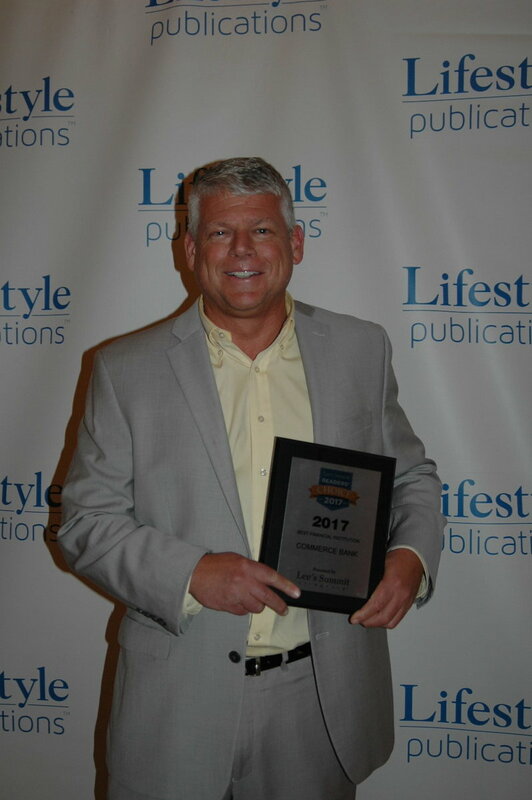 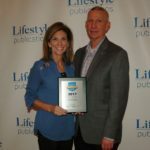 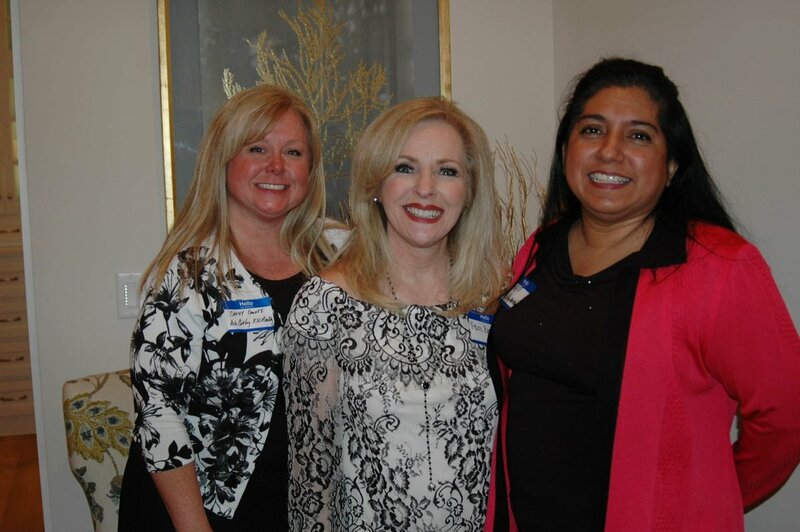 Lee’s Summit Lifestyle recently honored the best local businesses at The Readers’ Choice Award Ceremony. 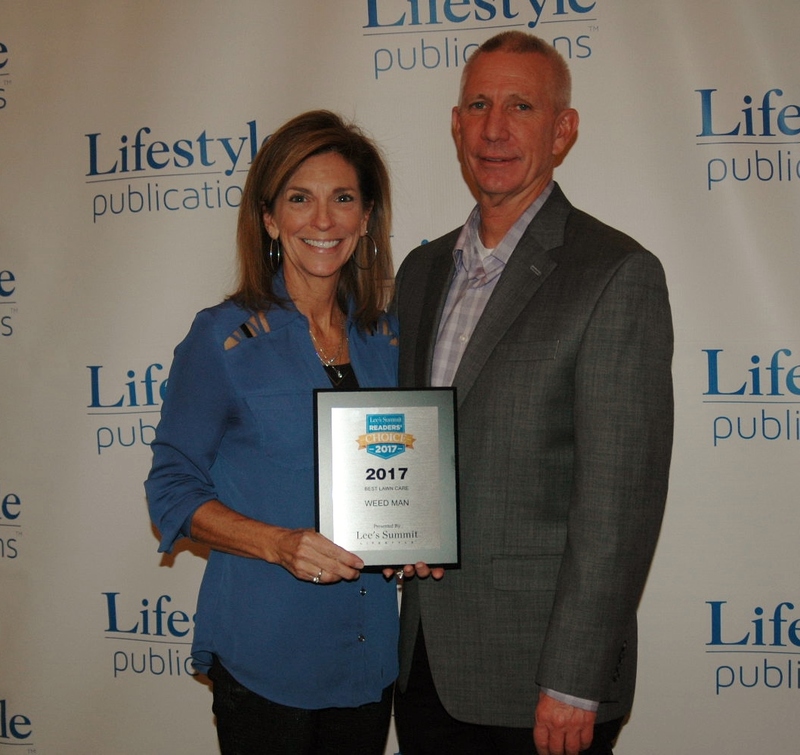 Hosts Shelly and Mark Neighbors of Platinum Realty and Starr Homes graciously opened their model home to accommodate local business owners. 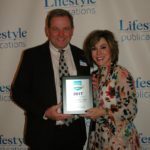 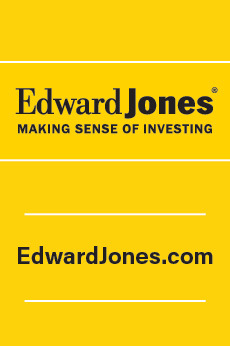 Awards were presented, food and drinks were provided by The Portable Chef and entertainment was provided by pianist John Hardesty.